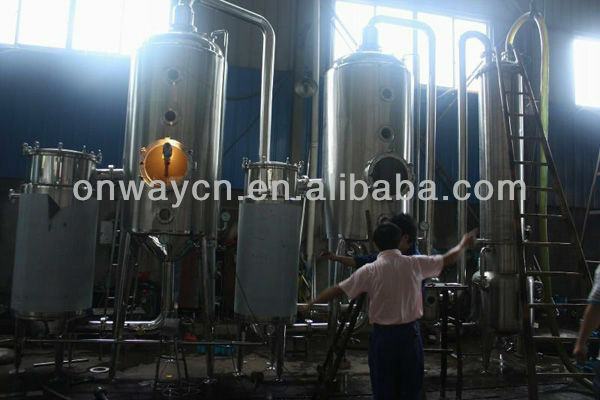 Main Advantage- water treatment equipment It is energy saving concentrator( evaporator ),the characteristic of this dual effect is the steam can be twice use . 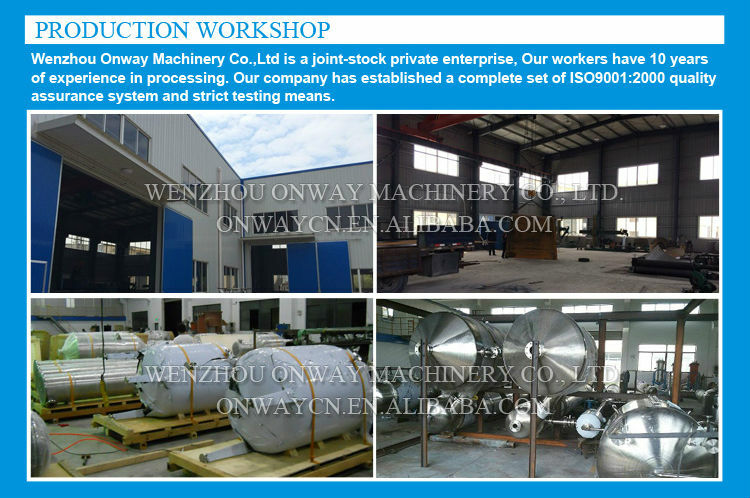 take 1000L dual effect concentrator for example,it can save 3,500 tons of steam, 90,000 tons of water, 80,000 watt of electric per year,..
Wenzhou Aowei Machinery Co.,Ltd. 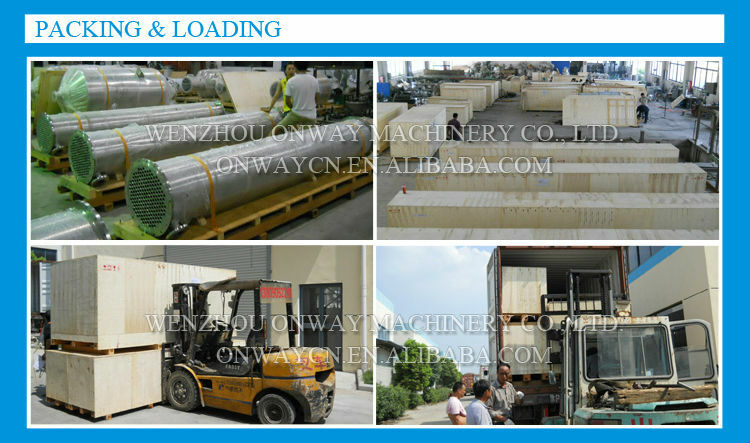 is one of the leading China WZD Efficient and energy saving dual-stage waste water treatment equipment manufacturers, welcome to wholesale cheap WZD Efficient and energy saving dual-stage waste water treatment equipment from our factory. 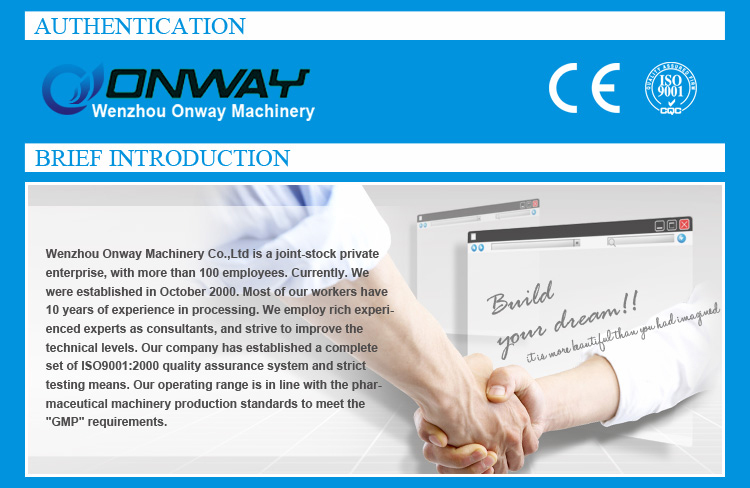 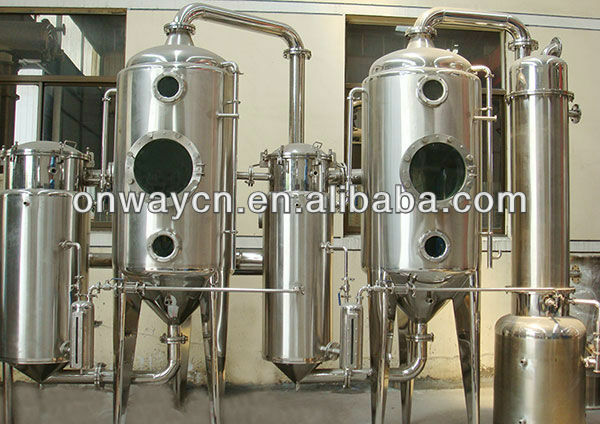 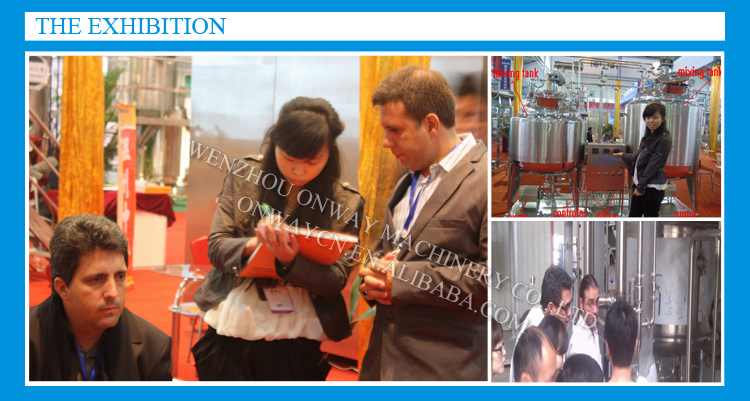 Specifications very saving solvent low energy consumption Suitable for thermosensitive material used cooking oil purification machine Application-falling film evaporator-used cooking oil purification machinefalling film Evaporatoris applicable for dairy products, pharmacy, glucose, starch, che.. 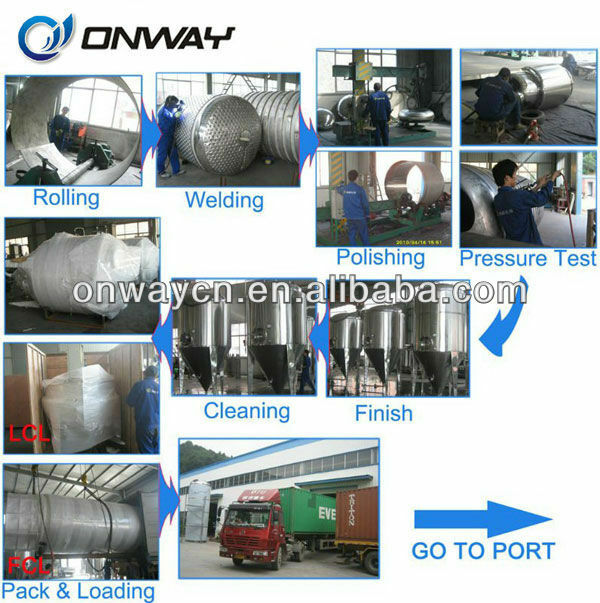 Application The device- sliding scraper film evaporator is used in China and western pharmacy, food, light industry, petrochemical, environmental protection i.. 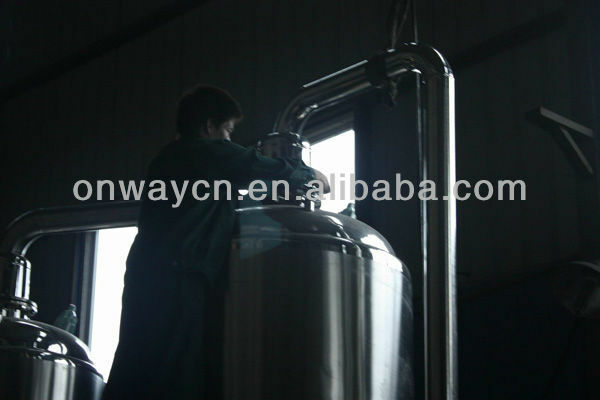 Specifications very saving solvent low energy consumption Suitable for thermosensitive material three effect falling film evaporator ApplicationIt is applicable for dairy products, pharmacy, glucose, starch, chemical industry, xylose, citric acid, ammonium sulfate, biological engineering, envi..